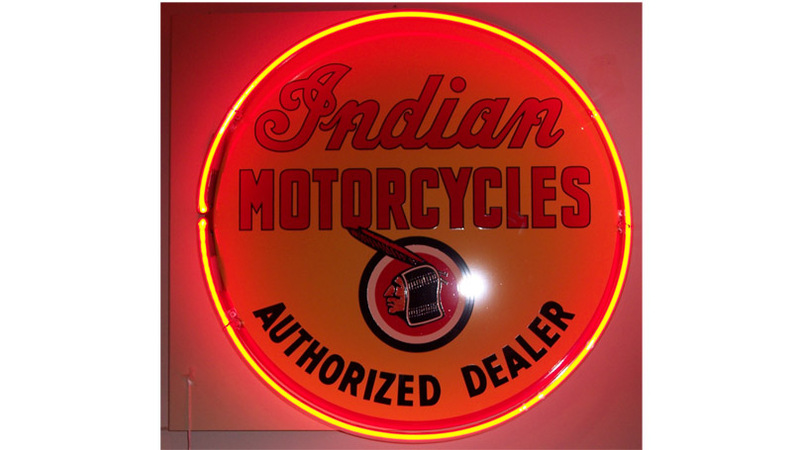 Indian mc | Sanford Neon! 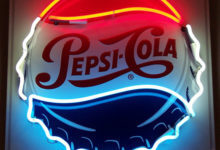 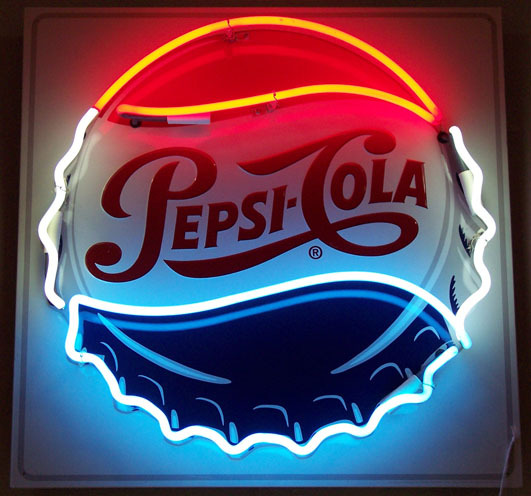 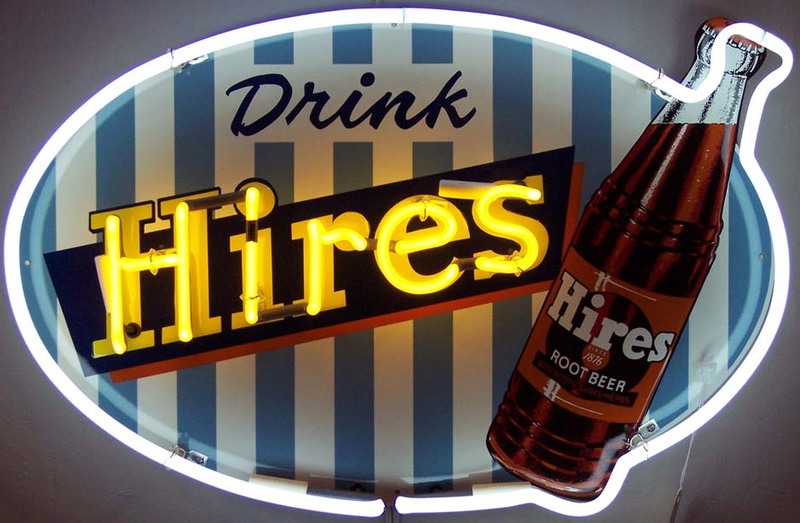 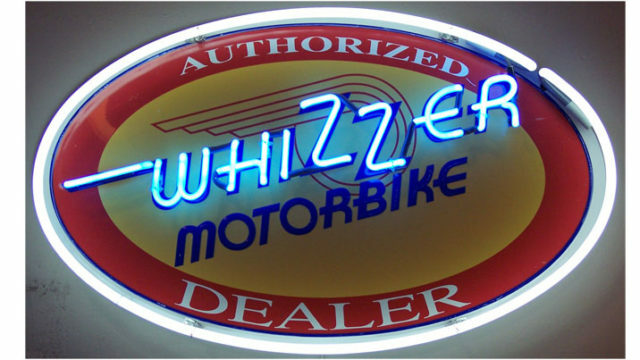 In my first year, I was asked to neonize these signs.. Here’s the result.. Whizzer motorbike has Neo Blue tubes to give a more intense blue.. Indian Motorcycles is a wall mount projecting sign with a neon ring on one side. 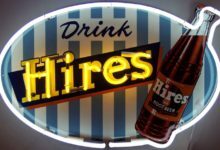 Both Whizzer and Indian are with a collector in Atlanta..